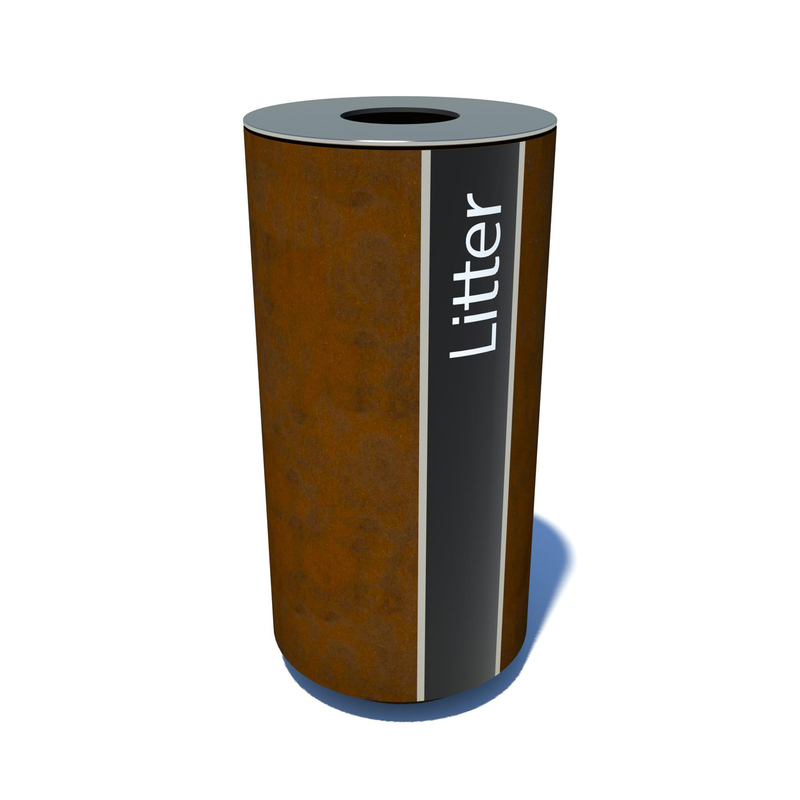 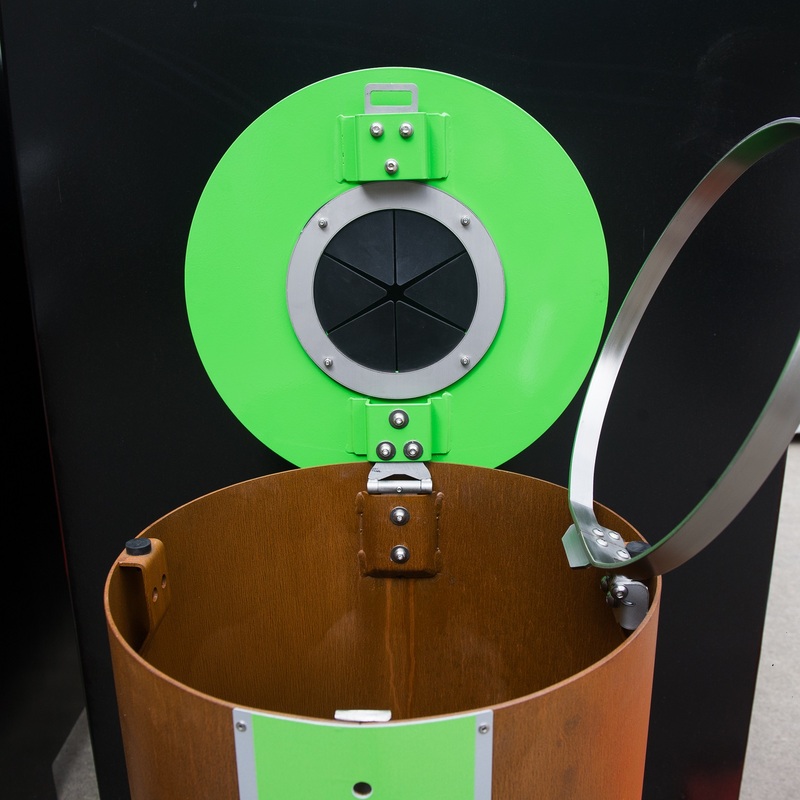 Drum Waste Bin - Streetscape Ltd. 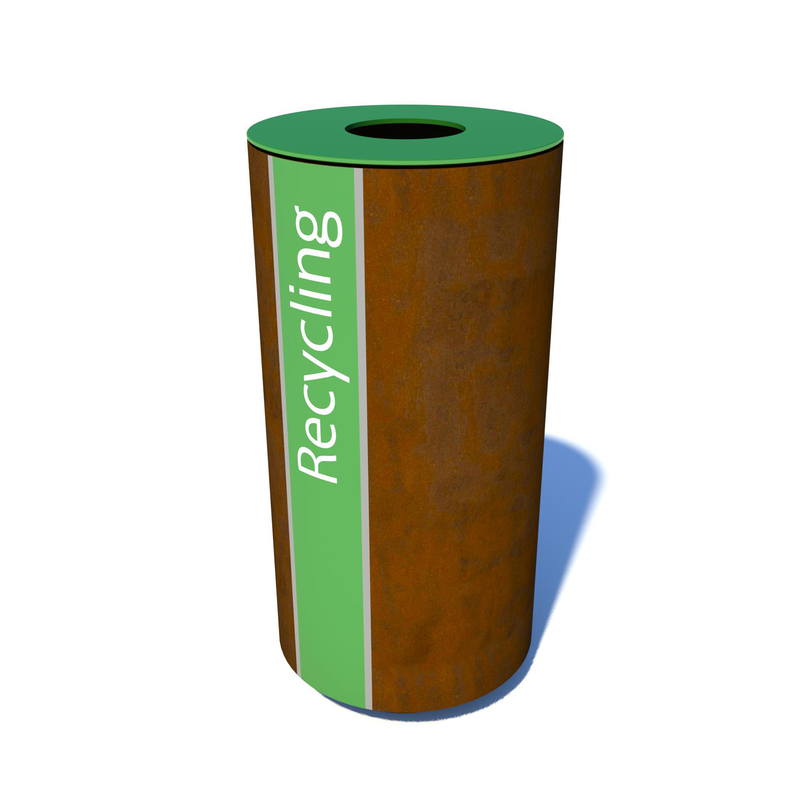 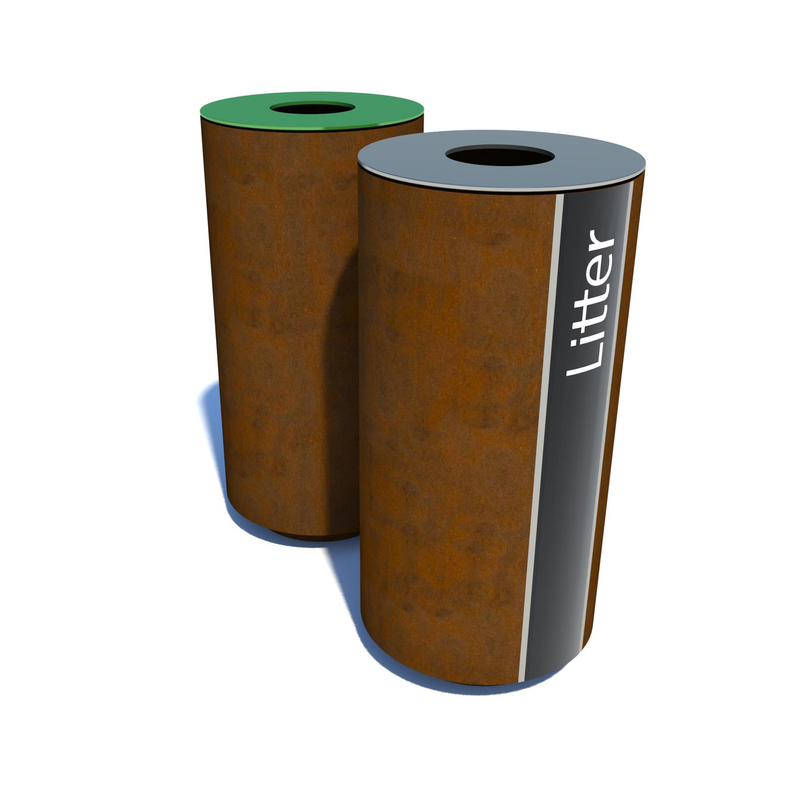 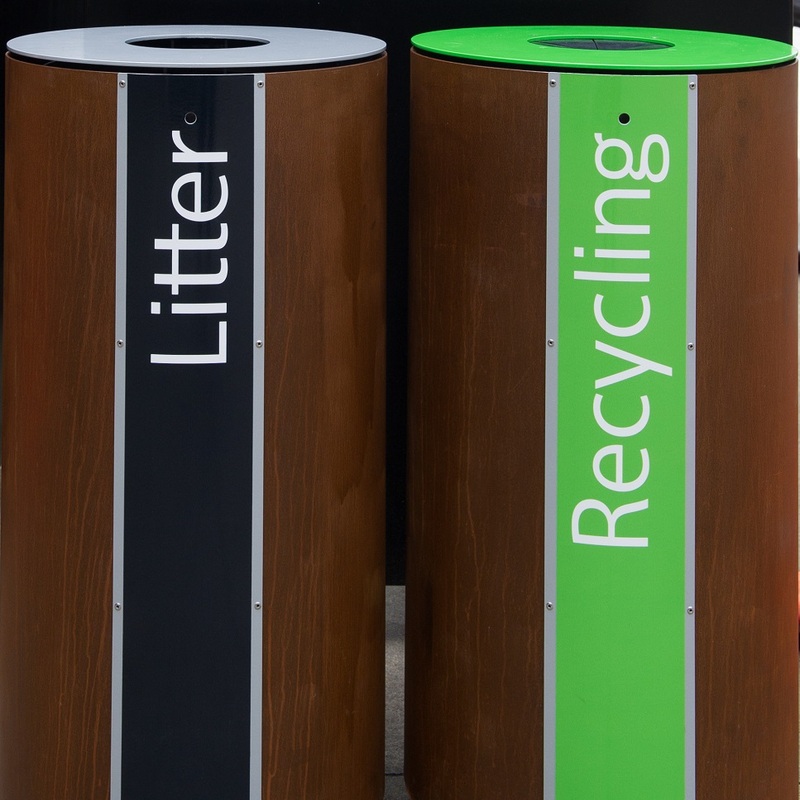 The Drum Waste Bin features a rustic design that adds elegance and interest to signature public areas, availble in single or multiple arrangement for recycle requirements. 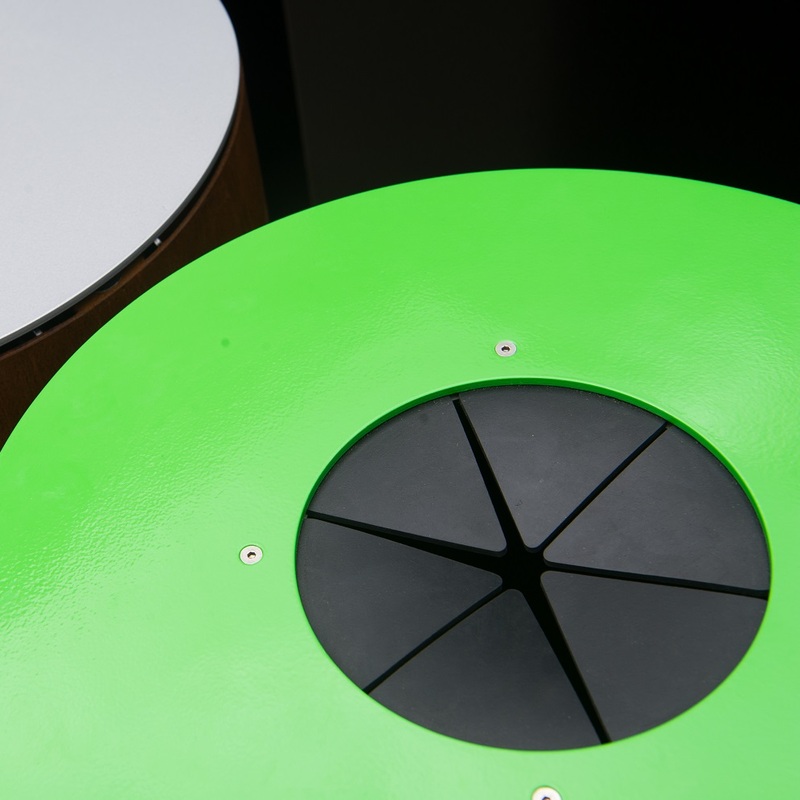 Click here to request technical data.